We like to come up with creative gifts to share with friends. Since we aren’t crafty people, my son and I decided to put together a Christmas tinker kit gift to give instead. What’s a tinker kit? A tinker kit is like an inventors workshop. More than arts and crafts, a tinker kit provides materials to engineer inventions and build ideas. 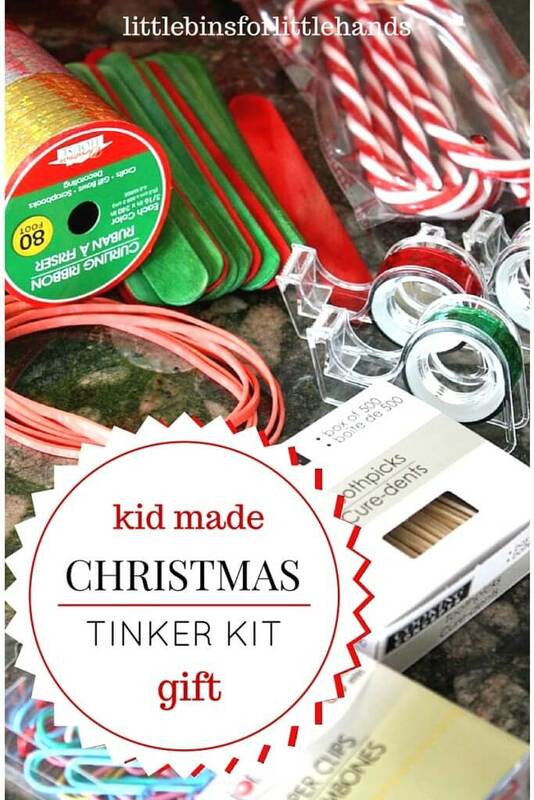 A Christmas tinker gift would make a wonderful early Christmas gift to enjoy all season long or you can make a tinker kit gift that isn’t seasonal. 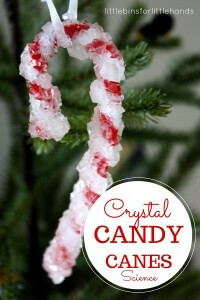 This month I am joining other wonderful bloggers as we explore many ways for kids to make and give gifts to loved ones and friends. Please visit Teach Me Mommy and Kid-made Gifts Series to all the ideas for awesome kid made gifts. 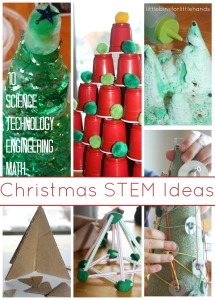 We came up with a Christmas tinker gift theme since we love STEM! The materials in our tinker kit also can make some pretty cool science experiments too and those ideas are listed at the bottom of this page! 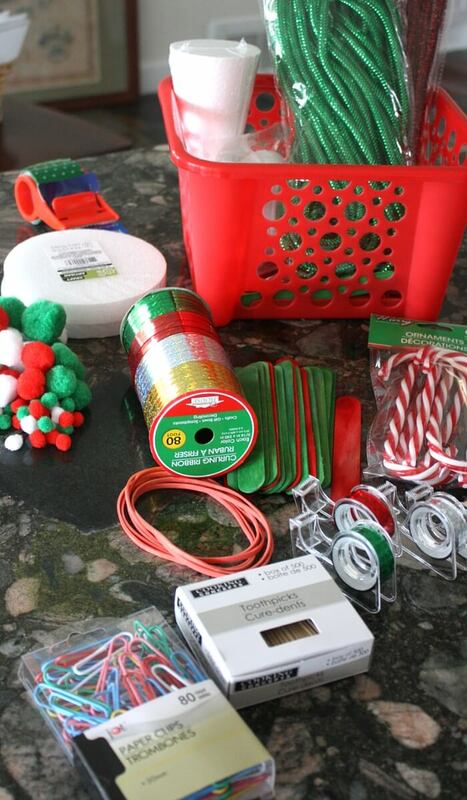 We hit up our local dollar store to find plenty of inexpensive building materials. Plus many of the supplies contain multiple items which can be taken apart and divided up into several Christmas tinker kits! Container to hold it all! Please note these are all items I would add for 6+ year old kid. 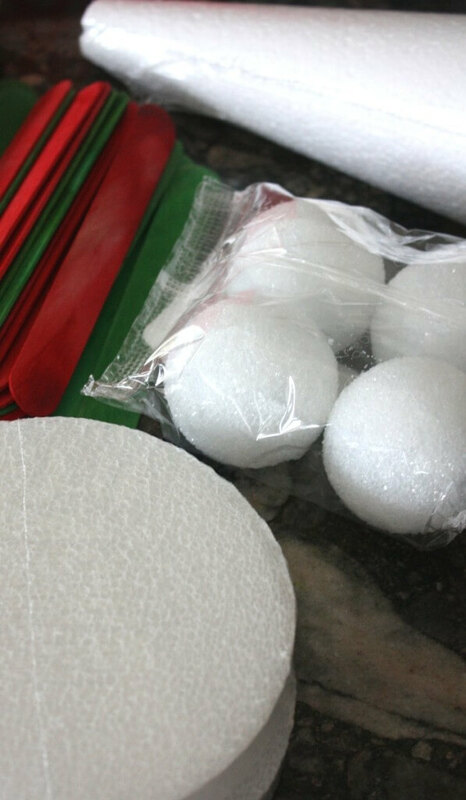 You will have to use your best judgement when it comes to the age and ability of the kids you are making the gifts for. Play dough is wonderful “adhesive” for younger kids! 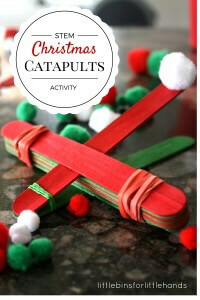 Our Christmas tinker kit is jam packed with cool stuff to build inventions. 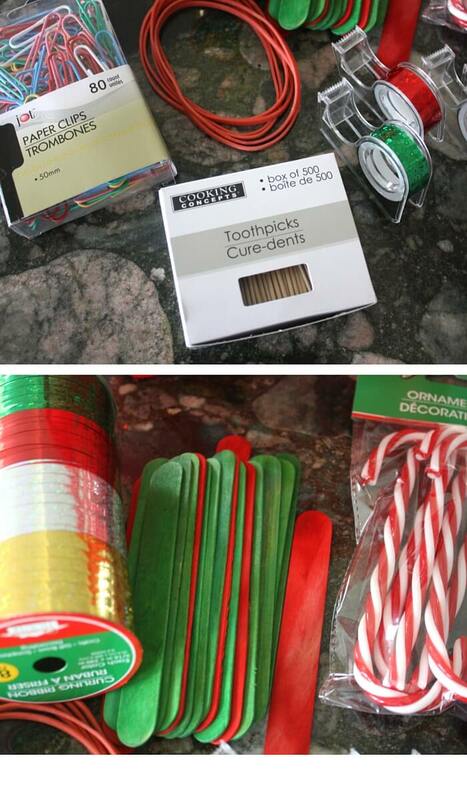 Rubber bands, paper clips, toothpicks and tape are great ways to build on ideas. Why not add a sketch book to your Christmas tinker kit gift too. Every young inventor needs a place to draw out designs and creations, record notes, and test ideas! Make sure to check back to the Kid-made Gift Series homepage to see all the awesome gift ideas for the season and beyond! 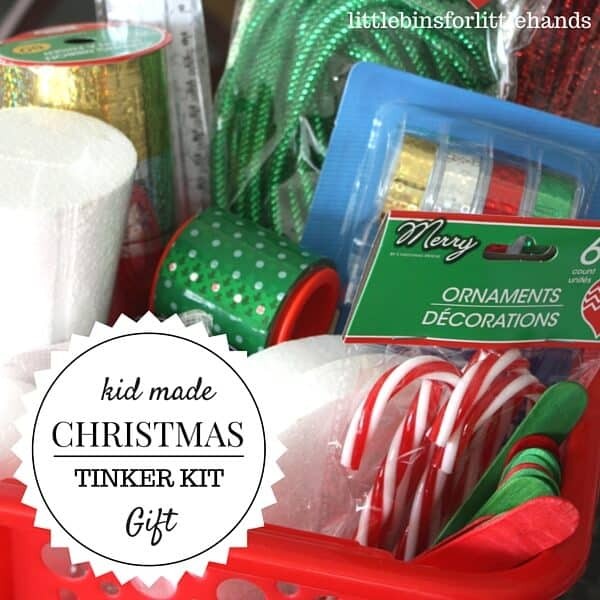 Christmas Tinker Kit Gift for Kids to Give! What else can you make from some of the items the kit? Click photos. Check us out on Pinterest, Facebook, or SUBSCRIBE to us by email on our side bar! Definitely not because it’s all about creating at one’s own ability level and you can add supervision as necessary! This is fantastic. My friend is going in for surgery Monday and I’ve been trying to put together a “recovery” bag with some surprises to distract her 6 and 8 year old when they get crazy (as kids do) so she can rest. This is PERFECT. I’ve decided to make some for our neighbors and my kids as well. Genius!! Thanks for sharing! God thoughts to your friend! This would be a great idea! 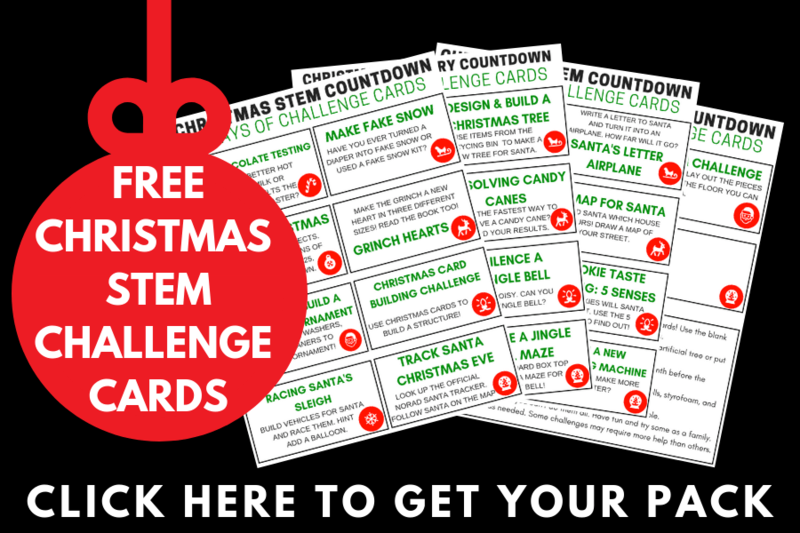 You can also check out our Christmas STEM challenge cards to pair with it.